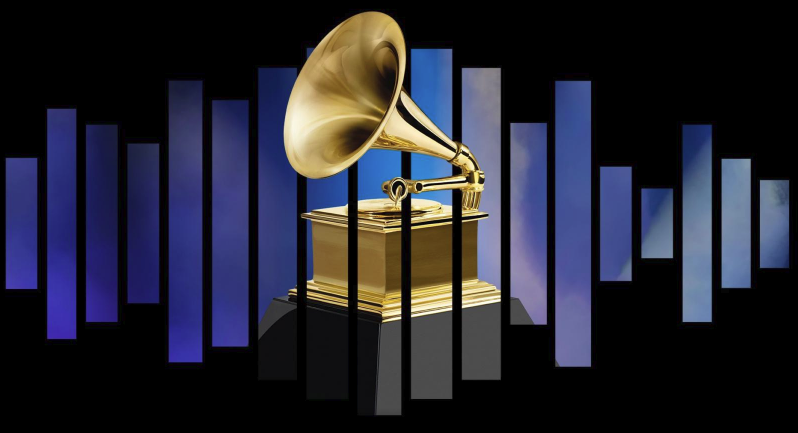 The 2019 Grammy Awards show had slightly more viewers than it did in 2018 but it fell to a new low among adults 18-49, according to The Hollywood Reporter citing Nielsen data. The CBS broadcast drew 19.9 million viewers, up about 100,000 viewers from the 19.8 million who watched in 2018. It was down, however, by 5 percent in the 18-49 demographic with a 5.6 rating, three tenths of a point below last year's 5.9 — which until Sunday was an all-time low for the Grammys. Ratings for the Grammys also came in a bit higher than those of January's Golden Globes, which ended up with 18.61 million viewers and a 5.2 rating in the 18-49 demographic. 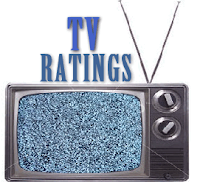 Like the Grammys, its total viewership was fairly steady (the Globes had 19.01 million in 2018), but it wen the other direction in the demo, improving to 5.2 from the prior year's 5.0. In early numbers, the Grammy Awards drew a 12.8 rating/22 share in metered-market households, a 1 percent improvement on the preliminary ratings for 2018's ceremony. Hosted by Alicia Keys, the Grammys featured performances by Cardi B, Kacey Musgraves, Travis Scott, Brandi Carlile, Lady Gaga and Keys herself — along with a marked increase in the number of women taking home awards.